On the occasion of the jubilee of 25th anniversary of the first in Poland cochlear implantation of a deaf patient performed by Prof. Henryk Skarżyński, in the World Hearing Center and Center of Hearing and Speech ‘Medincus’ took place Clinical Workshops and Scientific Conference under the framework of the Program ‘Music in Human Auditory Development’ on 10-14 July 2017. The author of these projects is Prof. Henryk Skarżynski. 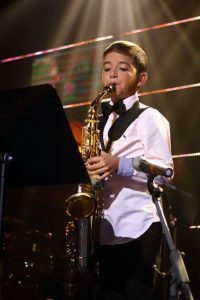 They are aimed to show the world that thanks to the progress of contemporary science and medicine hearing problems are no longer an obstacle to professional career in music or development of vocal talent. These events have been crowned with the extraordinary Gala Concert of participants who had achieved the best results in hearing rehabilitation and performed pieces that they had been training during the workshops with their instructors – music Masters. 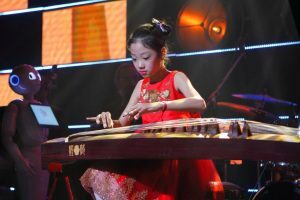 This year, the Festival and Clinical Workshops had more than 150 candidates from Poland, Australia, Russia, Ukraine, Greece, Hungary, Singapore, Germany, Kazakhstan, Portugal, United Kingdom, Taiwan, Philippines, Spain, Serbia and China. 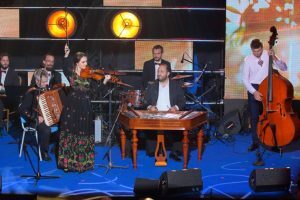 The preselection jury has chosen and invited to Kajetany 25 persons. In the Final Gala Concert performed 10 finalists and invited guests. 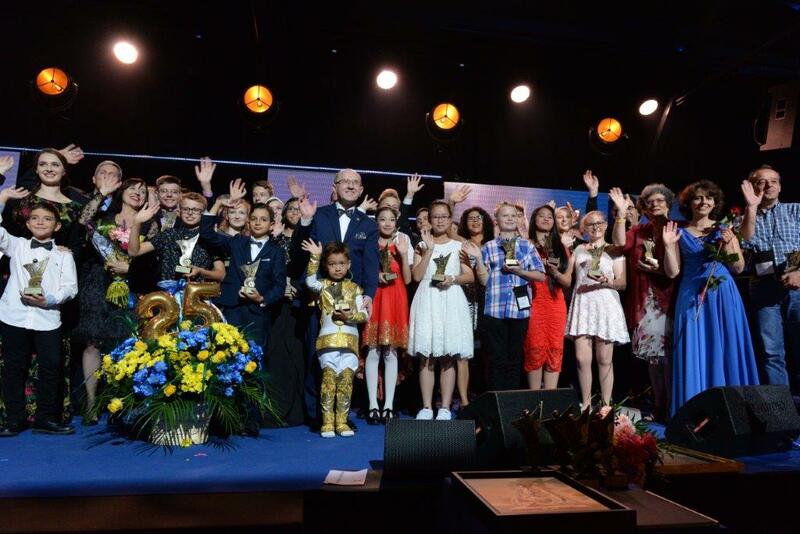 Prof. Ryszard Zimak, Chairman of the Festival Jury, underlined that – Many participants have artistic predispositions and are very professional on stage. 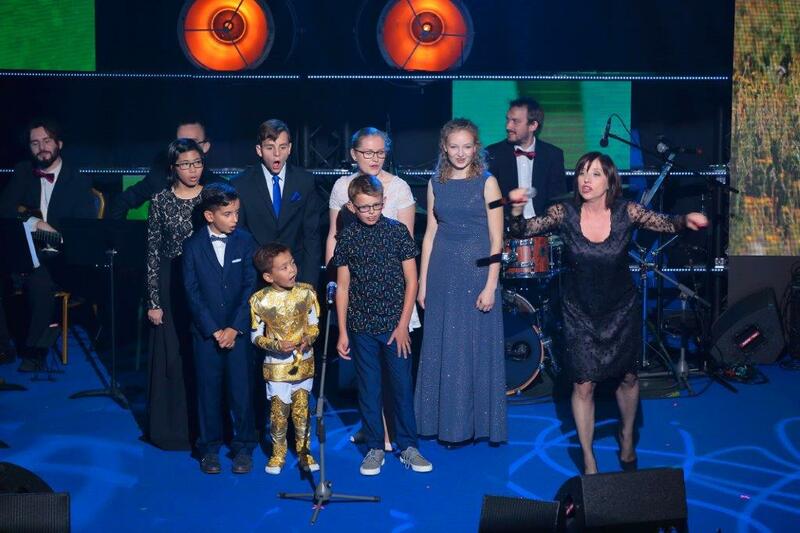 Beside the laureates to the Concert have also been invited guests, Polish and international artists who are familiar with hearing problems. We saw on stage such artists as Dariusz Tokarzewski, from the Vox band, Tekla Klebetnica band, Barbara Kaczyńska and Maciej Miecznikowski. 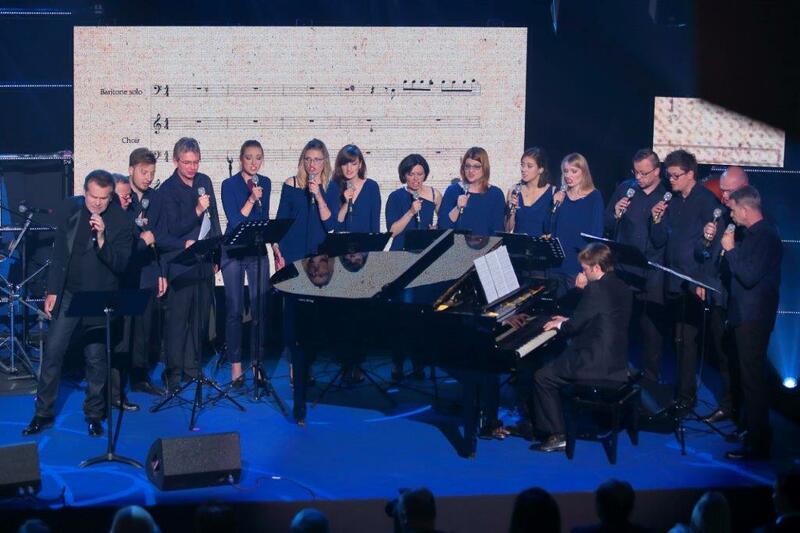 The opening song of the concert was ‘The Ballad about Hearing’ performed by Dariusz Tokarzewski (words Prof. Henryk Skarżyński, music Prof. Krzesimir Dębski). 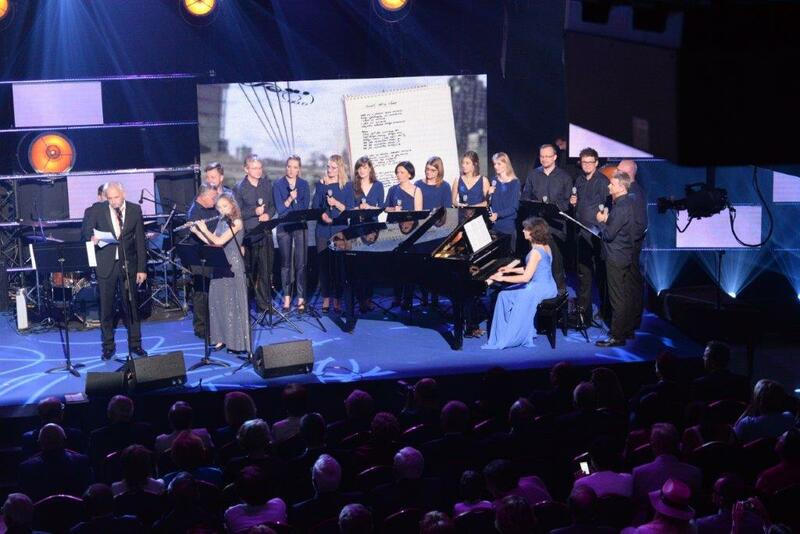 In the Concert performed also patients of Prof. Henryk Skarżyński, laureates of previous editions of the Festival ‘Beats of Cochlea’: Małgorzata Strycharz-Dudziak, Estera Łabiga, Olaf Kaca, accompanied by the Chamber Orchestra Divertimento. 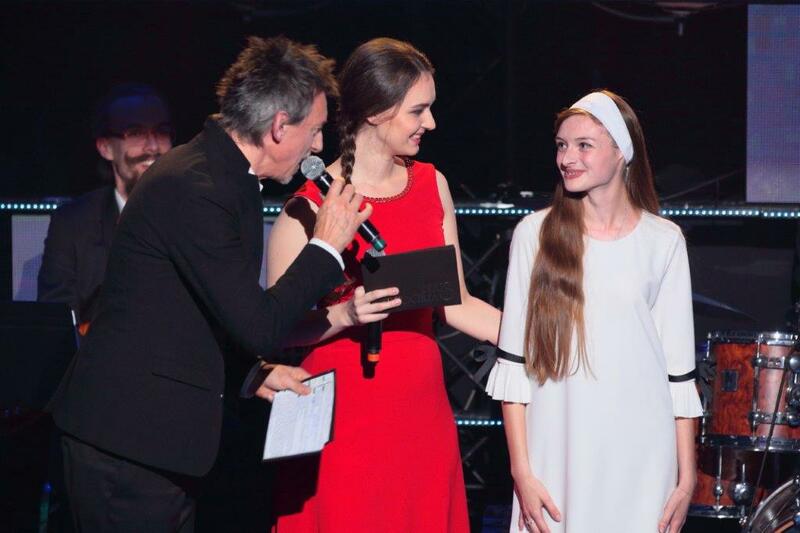 In the finale, participants of the workshops and artists have sung the Festival anthem – ‘The World I Can Hear’. 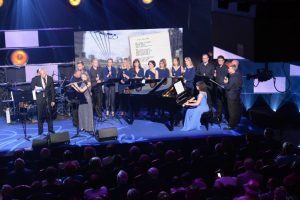 The anthem had been performed for the first time in 2016, by Barbara Kaczyńska and Maciej Miecznikowski during the 2nd edition of the Festival ‘Beats of Cochlea’. The words of this song had written Prof. Henryk Skarżyński, music Prof. Krzesimir Dębski. 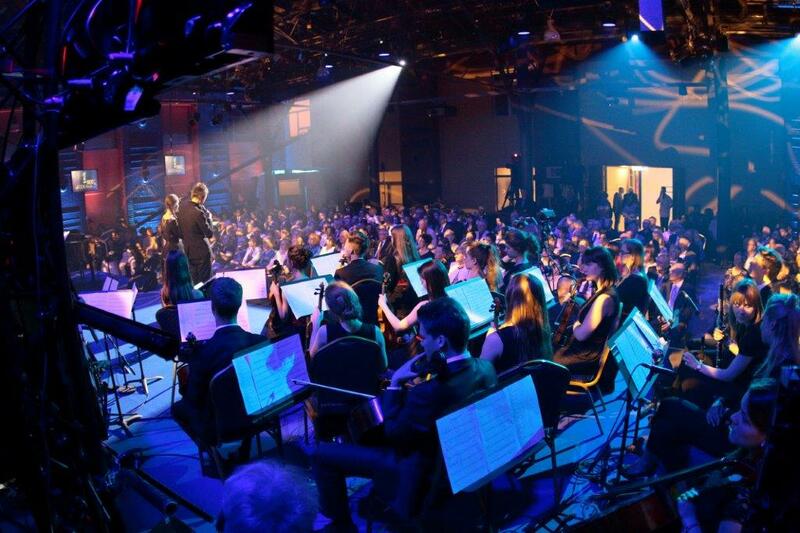 The Concert was hosted by Anna Adamowska and Maciej Miecznikowski. Many eminent guests have come to Kajetany for the Concert. Among them there were: Prof. Bogusław Liberadzki, vice-President of the EU Parliament, minister Marek Michalak – Ombudsman for Children, minister Marek Posobkiewicz – Chief Sanitary Inspector , Janusz Piechociński, former vice-Premier and Minister of Economy, Prof. Michał Kleiber – vice-President of the European Academy of Sciences and Arts – EASA, and Prof. Leszek Rafalski – former Minister of Science, President of the Polish Academy of Sciences and President of the Main Council of the Research Institutes, as well as other representatives of the parliament, science, culture, economy, Church and media. Author and coordinator of the program and concert, Prof. Henryk Skarżyński has frequently emphasized the role of music in rehabilitation of people using hearing implants. – Therapy with music requires the help of music therapist, who is a clinical specialist directing the use of music in diagnostics, treatment and supporting the development of a patient based on the interdisciplinary principles – psychological, medical and musicological. In relation to hearing disorders it is a form of therapy facilitating rehabilitation of speech and hearing in people with implants who had total of partial deafness. 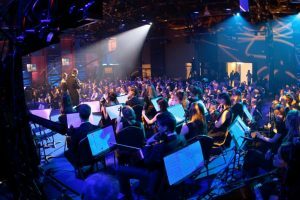 Appropriately tailored music, based on correct frequencies can significantly shorten the process of hearing rehabilitation – adds Prof. Skarżyński. 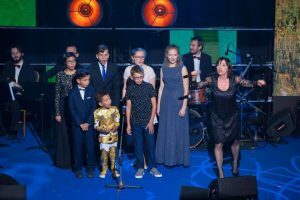 The Concert took place in the World Hearing Center in Kajetany, to show that a hospital does not have to evoke bad associations, especially in the youngest patients. It can be a place conducive to development and education in many fields. After the Concert the representatives of the Academy of Polish Success and Polish Business Club presented to Prof. Henryk Skarżyński a museum replica of Wojciech Siudmak’s „Polonia”, and the team of the World Hearing Center a commemorative, snail-shaped fossil. The 25th anniversary of the first in Poland cochlear implantation performed by Prof. Henryk Skarżyński and 15th anniversary of his first in the world cochlear implantation on a partially deaf patient, as well as 20th anniversary of the start of the program ‘Preservation of preoperative residual hearing’ have been an occasion for the great reunion of patients and families on 15th July. 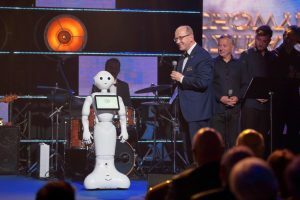 During the reunion the patients have beaten their own Guinness World Record in the category ‘Meeting in one place and time of the largest number of people with hearing implants’ with the result of 601 people.